Premier Quality Service. Secure & Eco-Responsive. 200&+ Deposit points near you. Electronics Recycling Toronto. E-Waste Recycling Center. 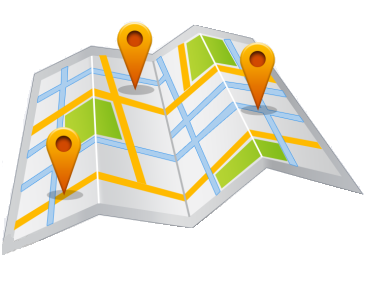 200&+ Drop-off Areas near your Home. Quick & 100% Free Electronics Pick-up. Computer Recycling Center in TORONTO. How Dispose of my old PC? We have easy access to a vast array of electronic devices, with major retailers distributing them to the public without limitations, making them easy to acquire. But these devices are not so easy to dispose of when they are no longer functional or needs to be replaced. Why? It isn’t appropriate to simply put them in the garbage with the rest of your trash or to let them sit quietly in a corner of your house for a long time. Electronics should be recycled as they pose potential risks to your health as well as the environment. Almost everybody depends of telecommunications equipment, there are cellular phones, televisions, and so on. Every ton of salvaged plastic material represents a saving of 1 500 pounds of raw petroleum. Aluminum is recovered 100%; one pound of aluminum produces one pound of aluminum after melting. Recycling one pound of aluminum saves around 2 kg. of chemical products, 4 kg. of bauxite and 7 kWh. of electricity. Each sheet of paper that you recycle saves 2.5 Watts of electricity, one litre of water and 15 grams of wood. For one ton of recycled cardboard, you save 2.5 tons of wood. 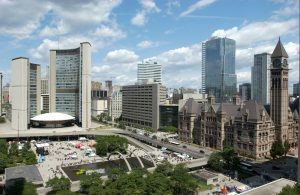 Why Dispose of WEEE, Computers and Electronics in toronto? WEEE is a category of waste that initially includes all Waste Electrical and Electronic Equipment at the end of its life. However, it should be noted that some equipment has not reached the end of its life, but has been abandoned its their owners, who preferred to acquire newer, more efficient devices. How does WEEE pose a danger when not properly recycled? The manufacturing of this equipment required the use of several components that are critical to their operation, such as plastics, heavy metals and precious metals. It must be understood that once this equipment is no longer used, these heavy metals can become dangerous and/or polluting due to dumping or incineration. In effect, toxic materials like mercury, lead, or even arsenic and cadmium become even more dangerous toxins (dioxins, hydrocarbons, etc.) upon contact with air or fire. These toxins, among others, are at the root of cancers and congenital anomalies. 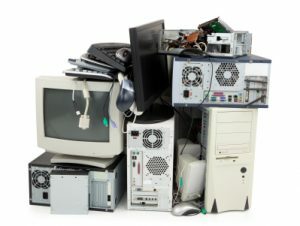 Thus, electronics recycling in Toronto, Ottawa & Mississauga constitutes an excellent alternative, besides the fact that the precious metals contained in the WEEE (as well as other materials such as steel, glass, copper, aluminum and even plastics) can also be salvaged and treated for subsequent re-use in the manufacture of other items, not necessarily electronic. When it comes to recycling these goods, there are two procedures that are relatively well known to the public; these are the reclamation of devices, as well as recycling itself. These are two procedures that can be combined, as there are some devices that can be reclaimed simply by recycling the non-functional elements and replacing them with new ones. This consists of salvaging the materials that can still be reused from electronic devices that are no longer functional. The salvaging of reusable materials, metals and precious metals in these electronic devices represents an action that aims to conserve our resources. In effect, there are a great number of recyclable materials that we can salvage from these items, such as gold, glass, silver, palladium, copper or even tin, among others. Whether it’s a matter of repairing or refitting an electronic device, or recycling the materials contained in it (in the case that it is no longer functional), it is important to carefully choose the organization or business that we wish to entrust these tasks to. Notably, recyclable materials are often linked to toxic materials in electronic devices. Therefore, one must be assured that the practices of the business or organization responsible work in favour of the economizing of resources, and aim to preserve the health of each person as well as the environment, all the while respecting the standards required throughout each process. In 2003, ITAC (the Information Technology Association of Canada) and the EFC (Electro Federation Canada) founded an organization called the EPSC (Electronics Product Stewardship Canada). The EPSC is a non-profit organization directed by manufacturers who work towards the creation, promotion, and implementation of sustainable solutions for the recycling of electronic items at the end of their life. The organization is comprised of nearly 30 leading manufacturers of electronic products, whose objective is to see an adequate management of Electronic Waste in Canada. Thus, the EPSC joins forces with industry and government in its efforts to ensure that concrete and practical alternatives can be used to recycle electronic products, all while respecting the environment and avoiding landfill dumping or illegal transport of E-Waste to developing countries. Since its implementation in Canada, the EPSC has seen excellent results, diverting “over 500,001 tonnes of end-of-life electronics from landfill in canada since 2004. Electronics recycling concerns everyone, and each of us must take action in favour of our planet. There are many solutions that allow citizens to responsibly dispose of their old electronic equipment. People can generally count on the salvaging and recycling program of the manufacturer, in the case of newly purchased equipment. They can also resort to the nearest Ecocentre, if the equipment they want to dispose of is accepted there. In addition, people can get in touch with businesses that specialize in the salvaging and recycling of electronic equipment. 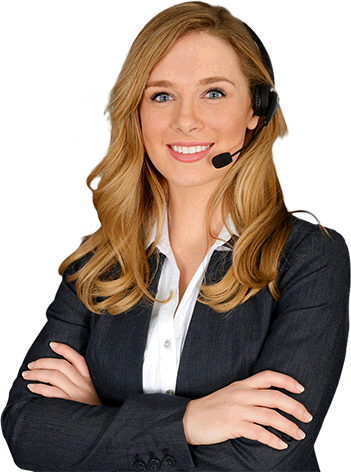 As for our business, our procedures are carried out with total respect for the environment, and are managed by professionals who have received substantial training in the field. Are dumps or landfills ideal places for salvaging our Computer and Electronic Waste? According to Environment Canada (2003), more than 140,000 tonnes of Electronic Waste are dumped in our country each year, which is equivalent to 59% of our Electronic Waste, or “the weight of about 28,000 adult African elephants,” according to the same site. This implies the presence of PCs, mobile phones and other electronic products in these dumps and landfills. On the other hand, we recycle and salvage very few of our electronic and information technology products; only 6% undergo a recycling procedure, despite Recyc-Québec’s affirmation that 80% of these parts are recyclable or re-usable. It is important to remember that burying or dumping electronic items in landfills has many disadvantages. In effect, electronic materials like PCs, among others, contain toxic chemical substances such as mercury, lead, asbestos, arsenic and cadmium, which can progressively infiltrate the soil or be released into the atmosphere, endangering the environment as well as the health of neighbouring communities. It is also worthy to note certain dangers such as the buried materials’ emission of carbon dioxide or methane, a greenhouse gas that is 21 to 30 times stronger than carbon dioxide. Computer Recycling Canada in Toronto Ontario offers free and convenient pick-up of unwanted & old electronics for recycling. You can also bring old TVs to any of the various drop off locations nearest you. 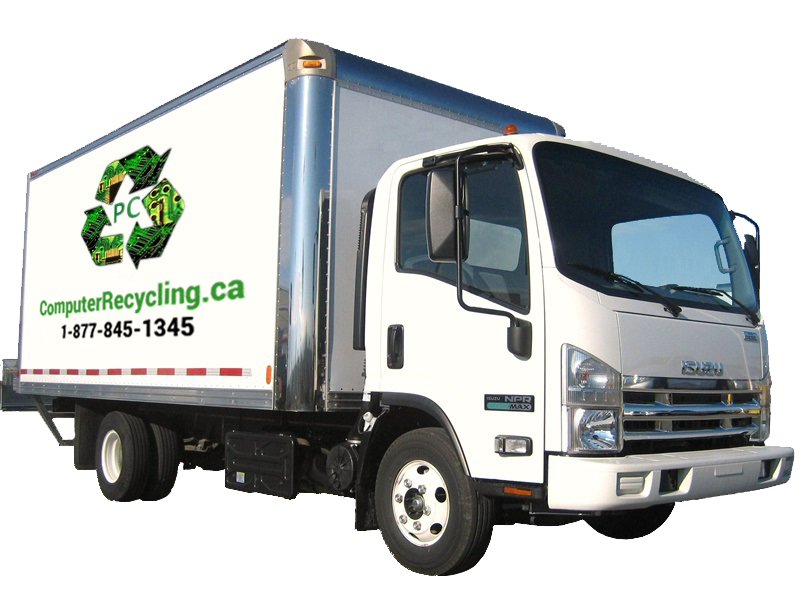 You can also email Info@ComputerRecycling.ca for more information. Don’t waste any more time and arrange to have your unwanted and obsolete electronics and computers collected for recycling. Remember, we can provide free electronics disposal anywhere in Ontario at your most convenient time. Let us hear from you today! Computer recycling Canada helps businesses & particular to recycle their electronic waste. 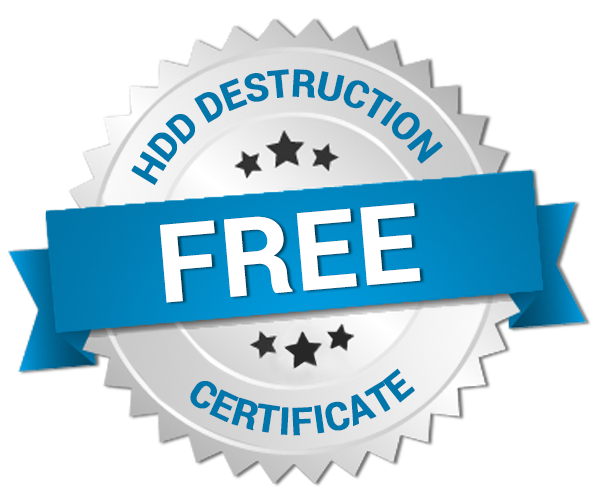 It is recommended that you implement data destruction regulations before requesting for free computer collection. You can ensure data security by wiping hard drives and all media storage. You can also choose a recycling e-waste company that will certify data destruction during the recycling process. All businesses can obtain free computer collection services. Find out more about Computer for Disposal in Toronto for your computer recycling needs. Do you have a couple of old TVs or stereos sitting at home for disposal? Are you disheartened that you can’t obtain free electronic pick-up? Don’t worry because you can still drop them off at free drop off points across Ontario. Staples Canada stores have also expanded their electronic waste collection at stores. Starting April 1, Ontario stores will accept items such as desktops, laptops, televisions, answering machines, digital cameras, speakers, and telephones. This eco-solution is directed at consumers to ease the burden of getting rid of unwanted electronic items. When you do your spring cleaning, you can make e-waste recycling as an integral part of your efforts to de-clutter and reuse valuable space at home or in work spaces. It is also possible to drop off your old electronics at Best Buys and Eco-Centers. What can you bring to Best Buy and Staples stores? Stores accept most electronics, with a few exceptions. You can also bring wires, rechargeable batteries, cords, and cables. You can see a complete list of accepted items for recycling. What happens to items taken to stores for recycling? Products for recycling are consolidated and brought to recycling partners. They are assessed for repair, repurposing, or recycling. Reclaimed commodities are repurposed into new products. Can large appliances be brought to the stores? Stores cannot accept large appliances due to space constraints. Large TVs and other appliances must be taken to eco-centers or check haul-away recycling companies in your area. Which stores accept electronics for recycling? 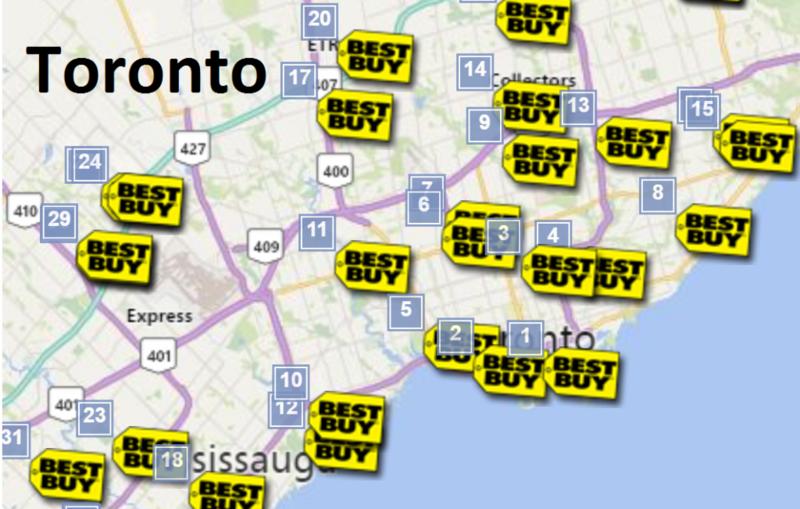 All stores of Best Buy and Staples across Ontario accept electronics for recycling, except for large appliances. Customers can bring old electronics no matter where they were bought. Please note that stores could accept a limited assortment of electronics per delivery. What happens to data in electronics for recycling taken to drop off centers? When hard drives or other items containing data are brought for recycling, customers should remove or wipe data clean before turning them over for recycling. Do stores have a take back program? 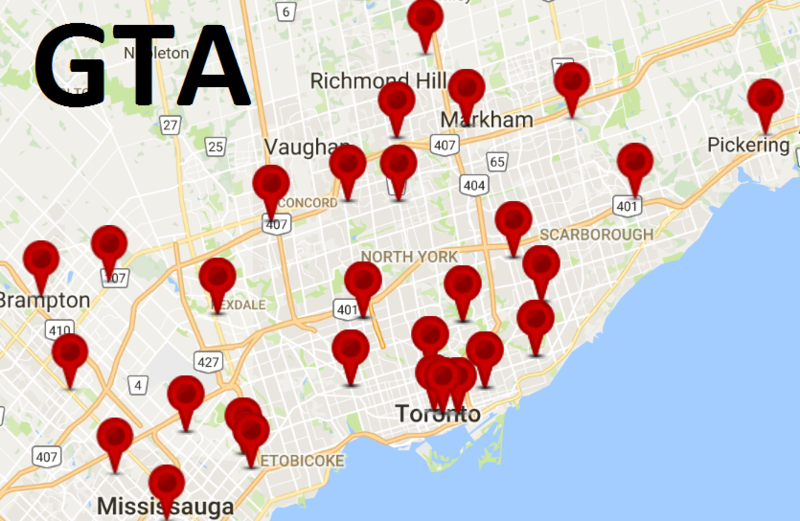 Staples Canada has a driver take back program available in most of Ontario. Drivers can collect used electronics, ink and toner cartridges, and batteries while delivering new products to homes and offices free of charge They can accept up to 3 units at a time (large) while bulky or surplus items can be picked up for a fee. For many individuals, transporting old electronics to waste depots can be problem due to lack of time, or transport. For this reason, we have designed our free electronic recycling services to be easy and convenient. 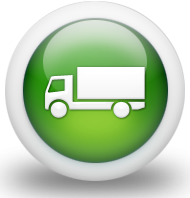 We can pick-up your electronic items FREE OF CHARGE. Simply fill out our online collection request form. To qualify for free pick-up, you just need to have 10 PCs for every copier machine or at least 5 PCs with printers, LCDs, laptops, and monitors. Collection of electronic, Computer & e-waste has never been this easy! Computer For recycling in Toronto?